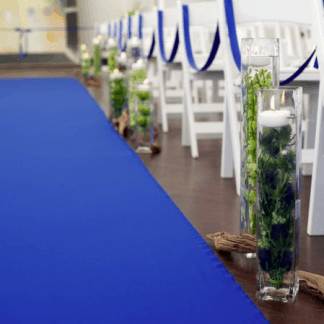 Aisle runners are perfect for entrances whether the event is a party, wedding, corporate function or birthday, we offer a range of colours to match your colour theme. 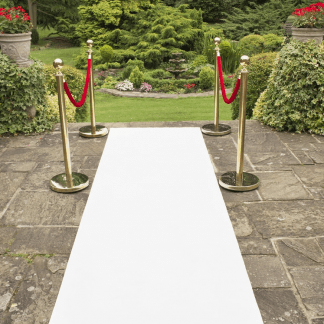 Ensure you add on our stylish post & ropes with your aisle runner to create that real special entrance and begin your event in the best way! 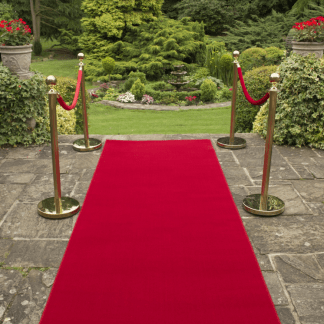 We also provide red carpets for film premiers and product launches. 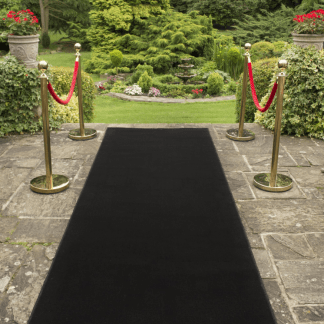 As standard we stock 1 metre, 2 metre and 4 metre carpet in white, red and black. But have access to over 20 colours. 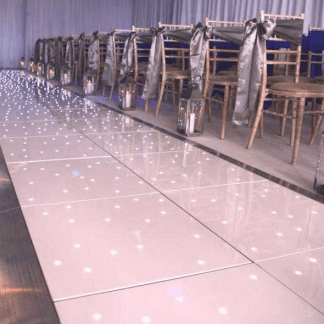 We have supplied and fitted carpet entrances to Warner Brothers Studio, The Grove Hotel, The Hilton Watford, The Dorchester Hotel & hundreds more of events.